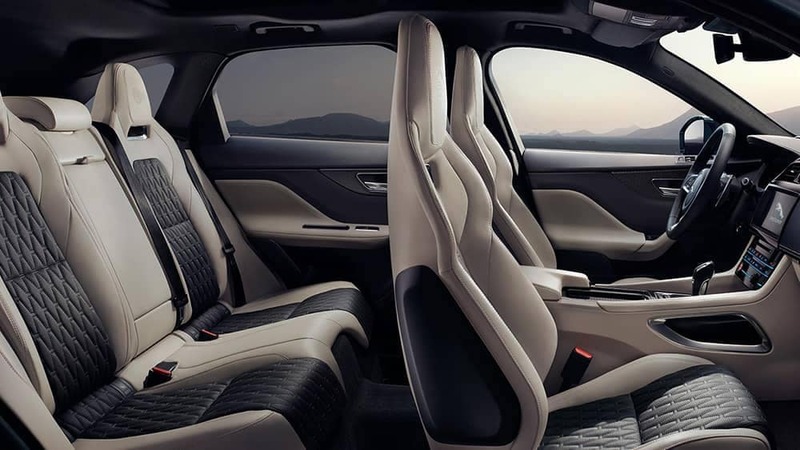 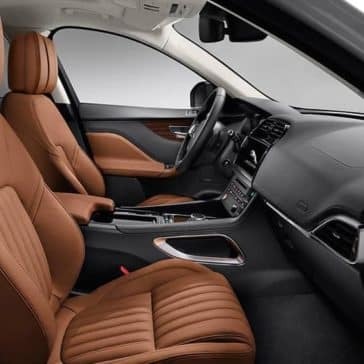 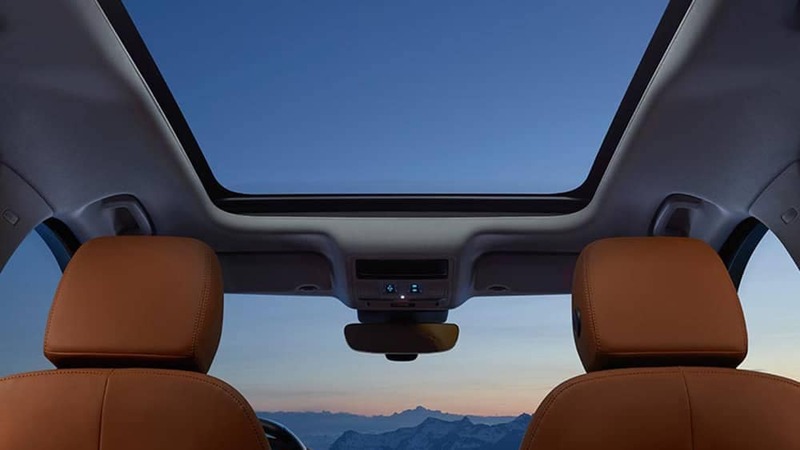 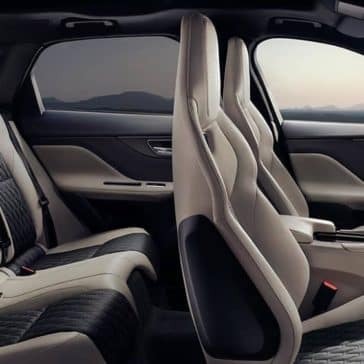 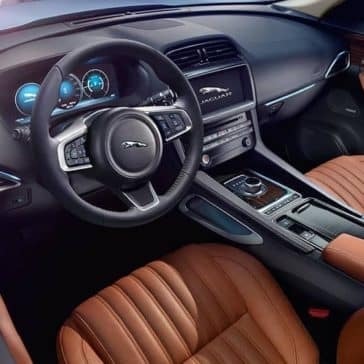 With Meridian™ audio, leather seating, and more, the F-PACE interior is sheer luxury. 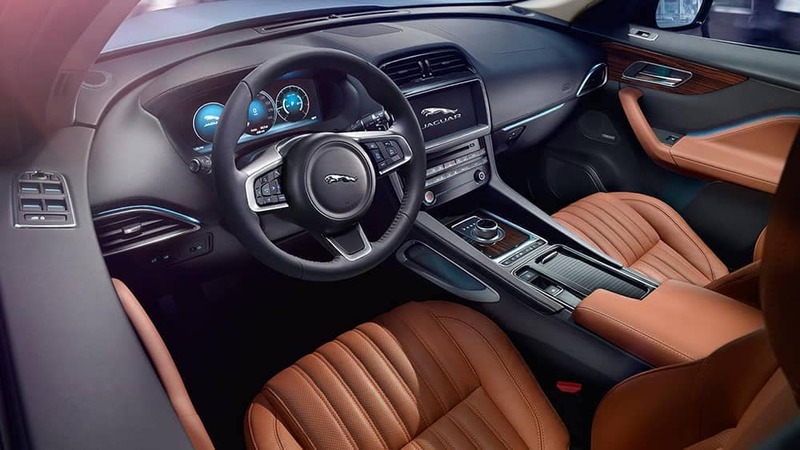 Learn what to expect before visiting us for a test drive! 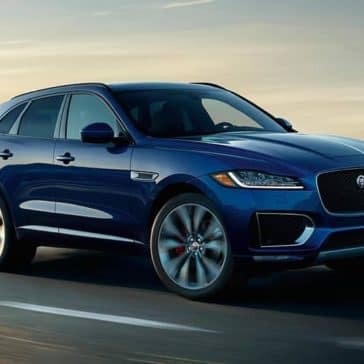 Explore the F-PACE towing capacity and performance upgrades to find out how this powerhouse luxury SUV can take your Phoenix to the next level! 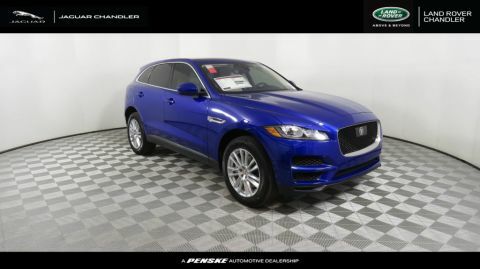 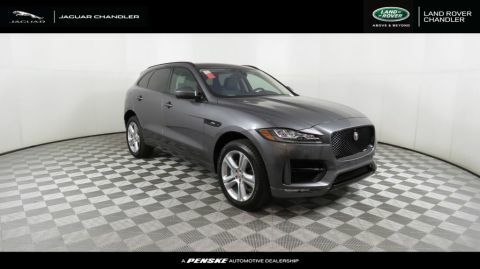 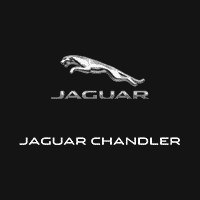 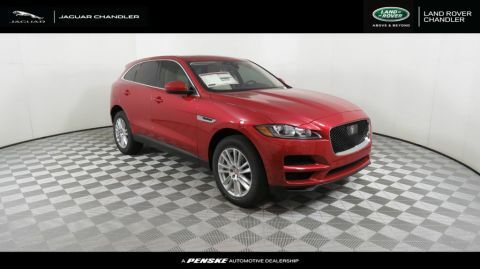 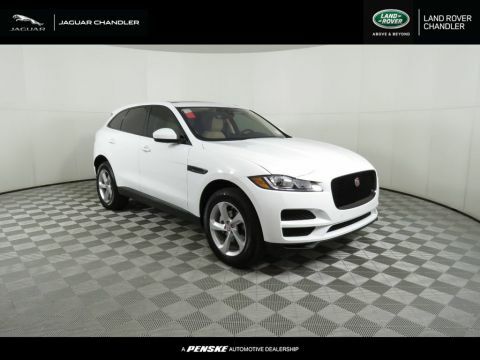 Looking for a luxury SUV that allows plenty of space for passengers and cargo alike? 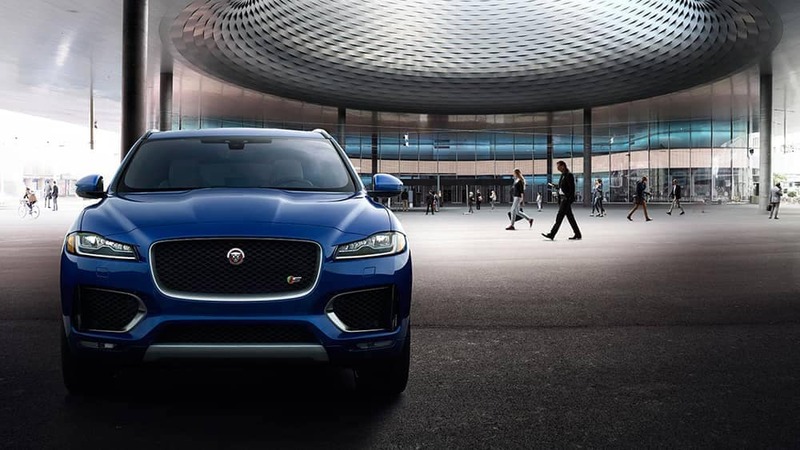 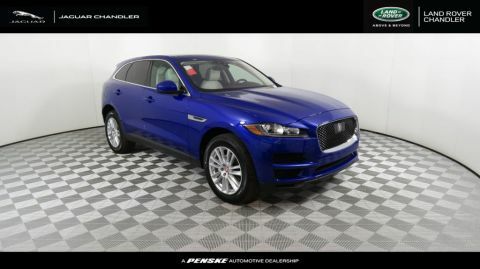 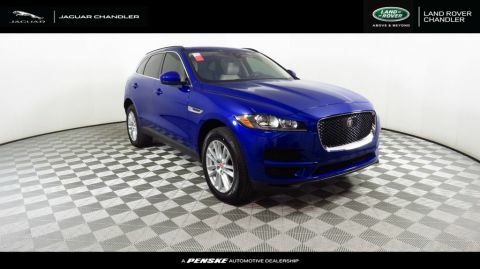 Explore the F-PACE dimensions online before seeing this model in person! 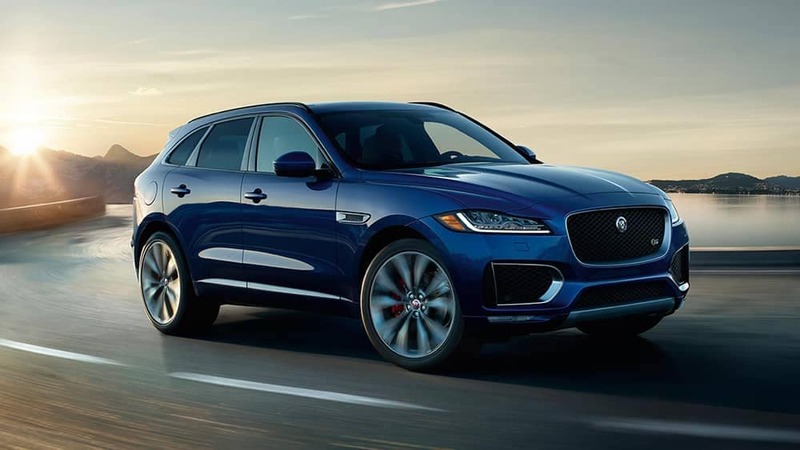 Ready to drive home to Phoenix in a new F-PACE, but are unsure which configuration is right for you? 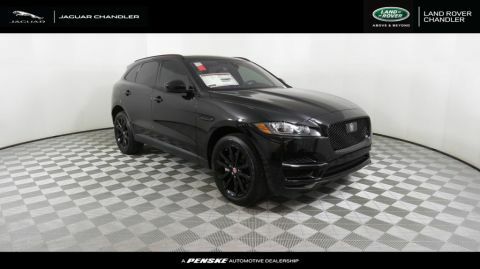 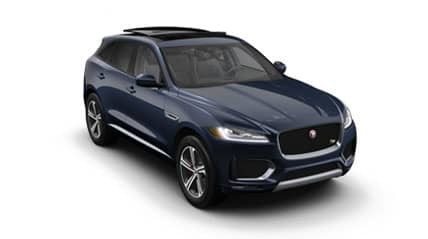 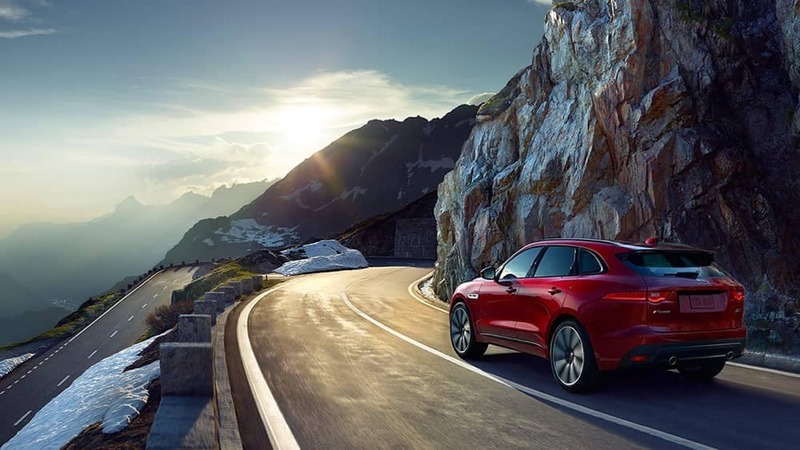 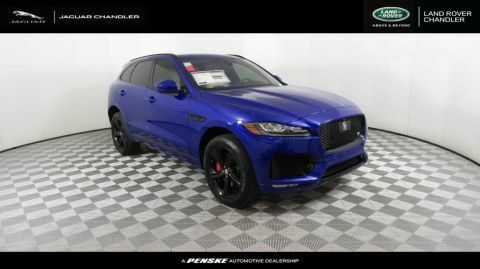 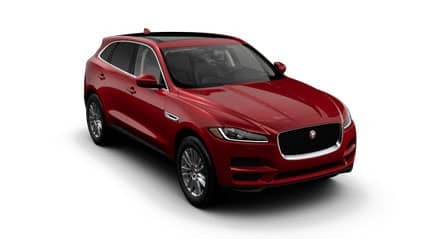 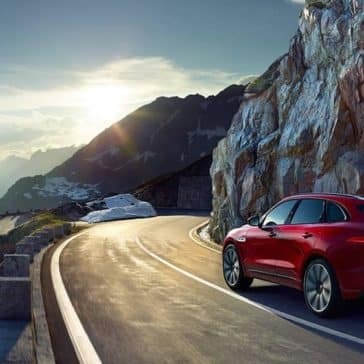 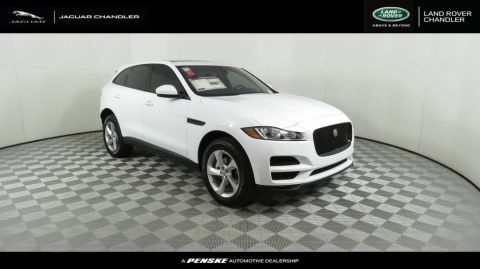 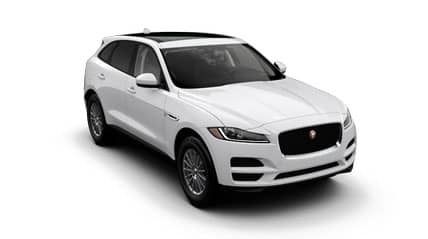 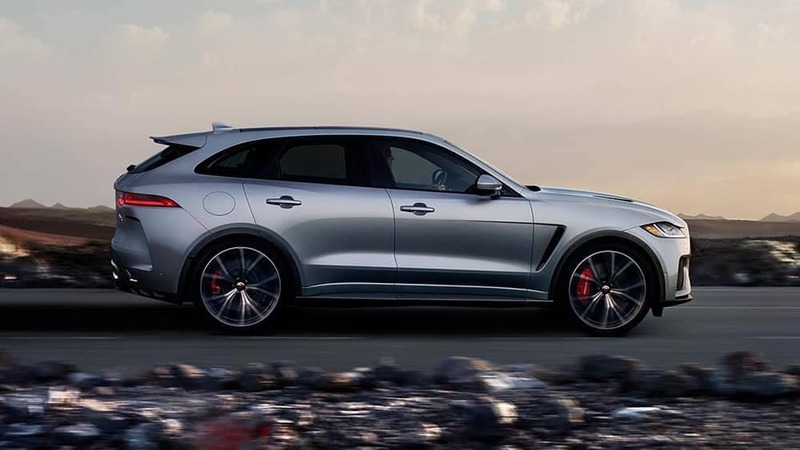 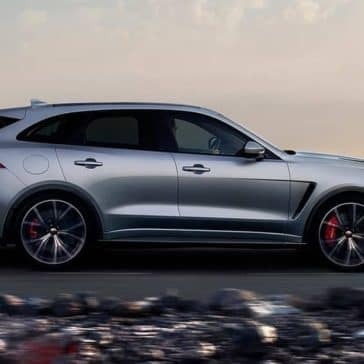 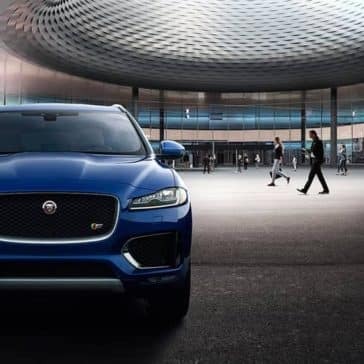 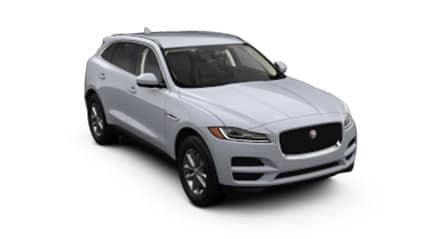 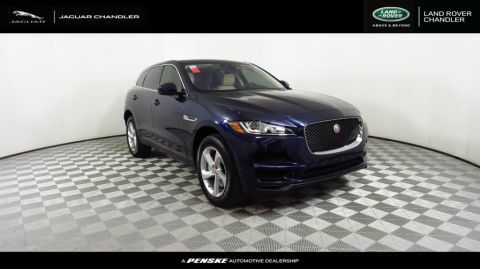 Explore 2019 F-PACE trims and price points today! 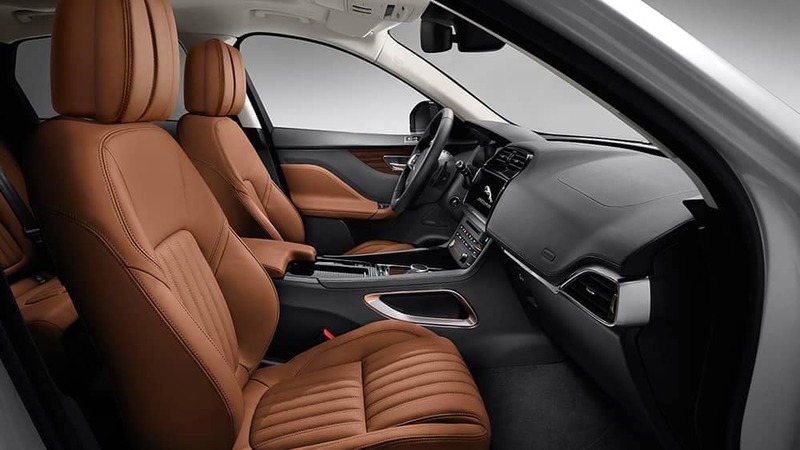 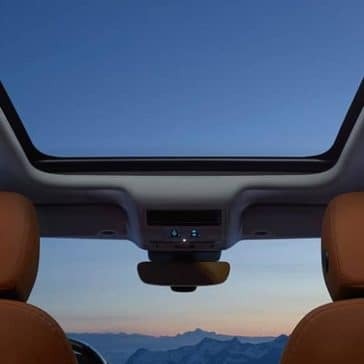 Want to customize your luxury SUV? 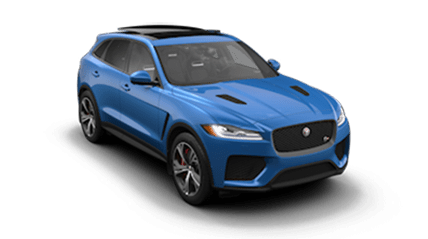 Explore F-PACE accessories today, from cross bars and luggage boxes to towing hitches and all-weather car covers!